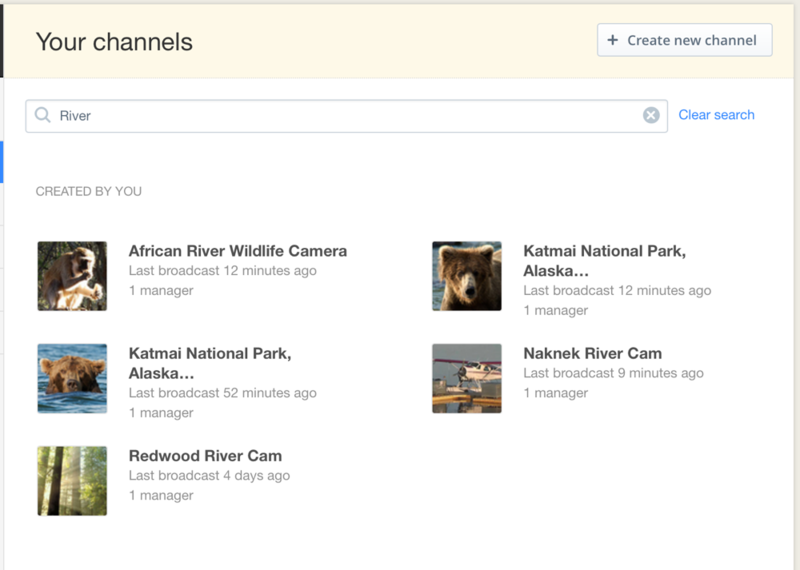 Listed below are examples of users with all kinds of channel counts. 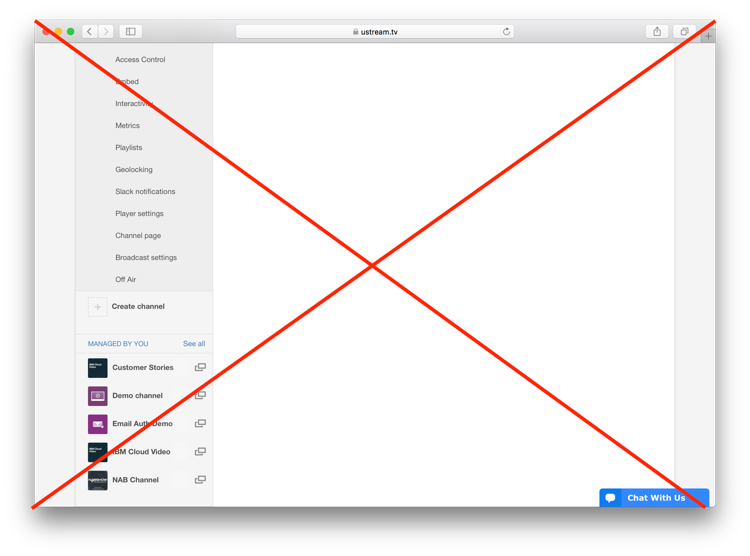 You will continue to see the Create Channel option only. 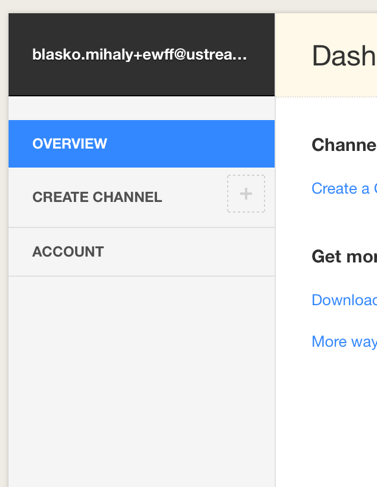 When clicking 'Channels', we automatically expand the single channel using a single click. 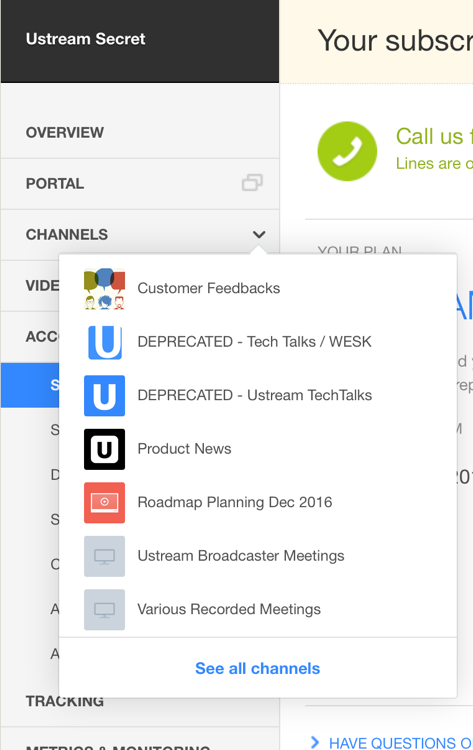 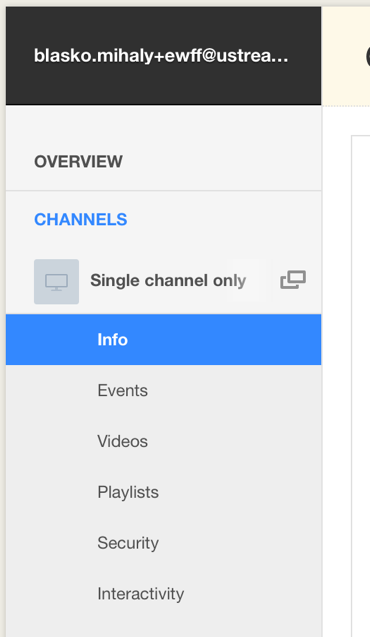 When clicking Channels, a Quick find dropdown appears where a channel can be instantly selected. 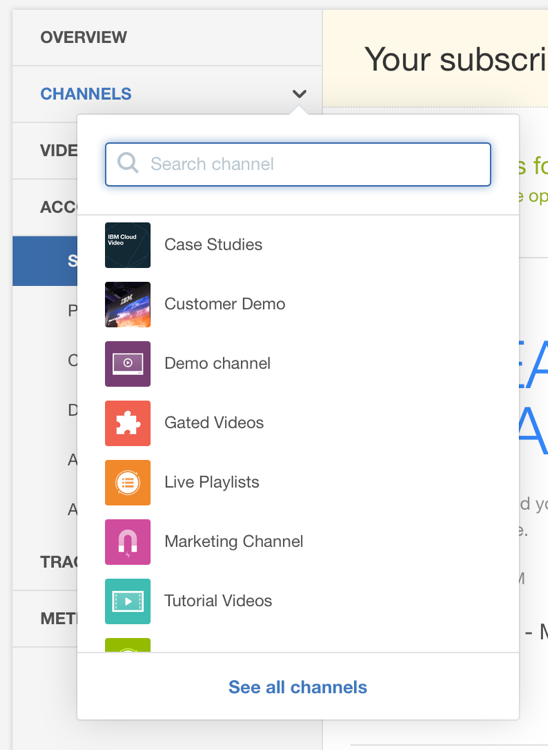 Same dropdown as above but also includes an additional Quick find field to narrow down the results.